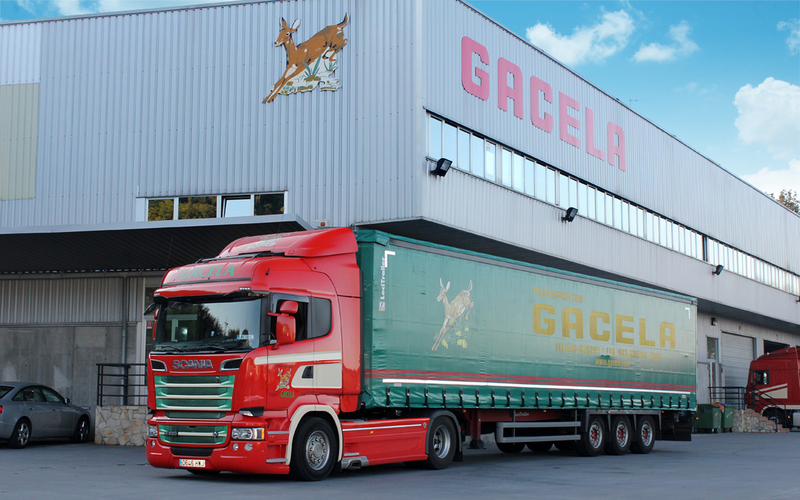 Founded by Mr. Hermenegildo Palacios Arribas, GACELA is a family transport business with more than 65 years’ experience. Since its foundation in 1947, we have been offering transports and logistic services. GACELA started its activities offering transportation services in the national field but in less than ten years since its foundation, in 1956, it embarked in a new policy of growth and expansion by initializing international transportation activities. Ever since, GACELA is specialized in the field of transportation and we offer our services in all the European countries, including the East of the continent. Initialization of the international transportation activities. 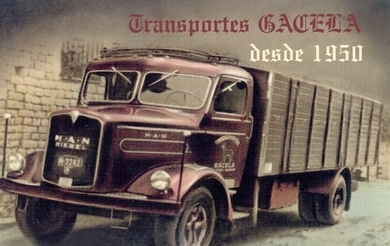 Opening of the Gacela Burgos S.L. delegation in Villafría (Burgos) in order to offer a better service to our customers. A new process of expansion of the GACELA group begins, in order to give a more complete and integral service to its clients and becoming a reference operator. Creation of Gacela Irún S.C.L. 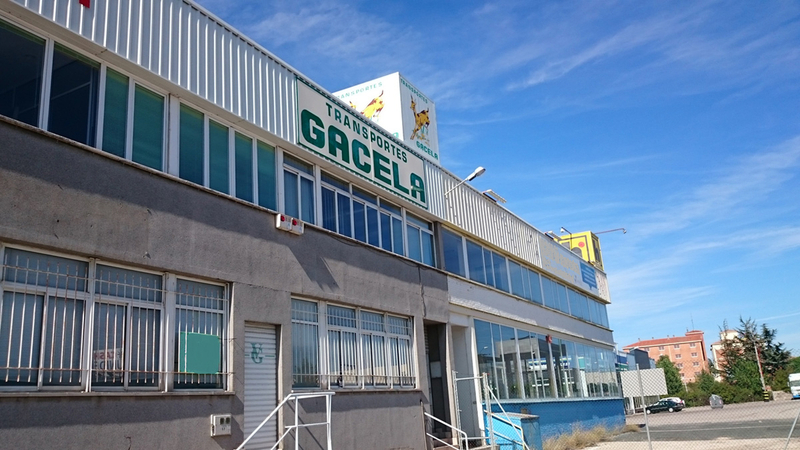 Gacela enlarges its infrastructures initializing its logistic and distribution activities from the new depot Zaisa III in Irun. Additionally, the group incorporates a self-owned vehicle workshop (maintenance and repair) and a fuel service station. Gacela obtains the ISO 9001 certificate in a solid positioning of the quality of our activities.